Two passionate AUT students are creating a sanitary product that is not only safe for women to use but is also friendly to the environment. Co Kaha Studios aim to create a successful premium female hygiene range made from 100 per cent pure hemp fibre. 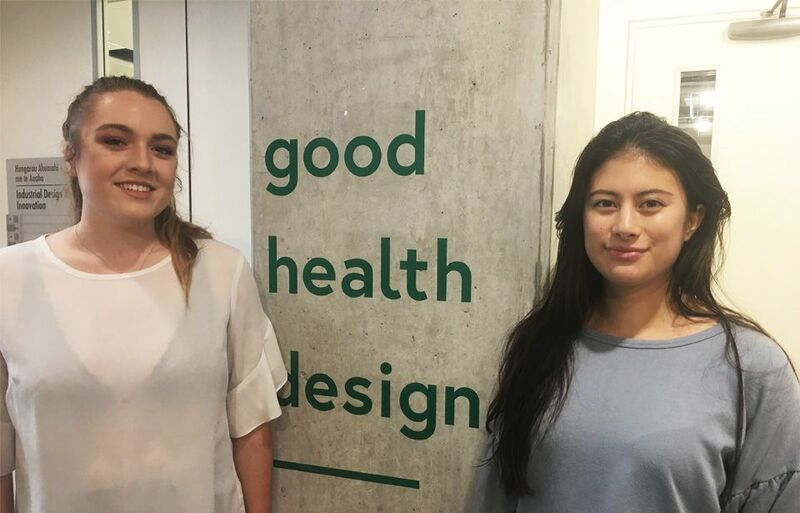 Led by 20-year-old industrial design students Shara Quin and Mia Evans, the duo is currently in the process of producing and commercialising a biodegradable hemp fibre tampon. Ms Quin says whilst standard cotton tampons can be laced with chemicals and synthetic materials, the Co Kaha tampon will be completely natural and free of harmful substances. After winning the Raising the Baa Wool Innovation competition last year, the students says their original design to utilise wool in the sanitary products looked good on paper but didn’t work well in production. “We found ourselves adding in other fibres to make the wool behave in the way we wanted. Hemp had all the properties that we were trying to exploit with wool,” says Ms Quin. Mr Parker says cotton farming is one of the worst causes of environmental pollution because it is extremely water and pesticide intensive. In order to produce the equivalent of one cotton t-shirt and a pair of jeans, 20,000 litres of water is needed, whilst hemp uses approximately half this amount. However, Mr Parker says he has seen a massive shift in awareness towards hemp over the years and believes people are realising the potential of hemp-based products. Alongside personal hygiene products, hemp can also be used for food, oils, textiles and building material. Whilst Co Kaha hopes to source their hemp locally in the future, the girls currently have a supplier overseas due to limited processing facilities in New Zealand. 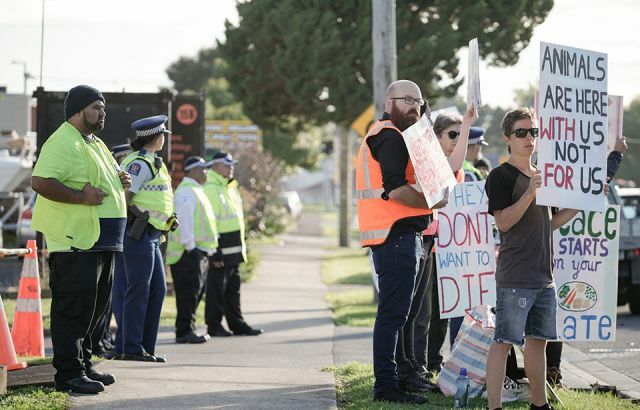 Mr Parker says out-sourcing hemp is one of the biggest bottlenecks stopping the growth of the industry in Aotearoa, because little investment has been put into the business over the past 50 years. Mr Parker says he hopes that by 2020, New Zealand will have the machinery to process and utilise hemp. Co Kaha Studios plan to release the hemp fibre tampon in June next year after all trials are complete.